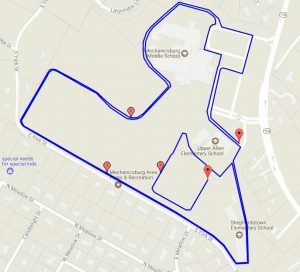 Run and fun walk benefiting the extracurricular music programs of Mechanicsburg Area School District. 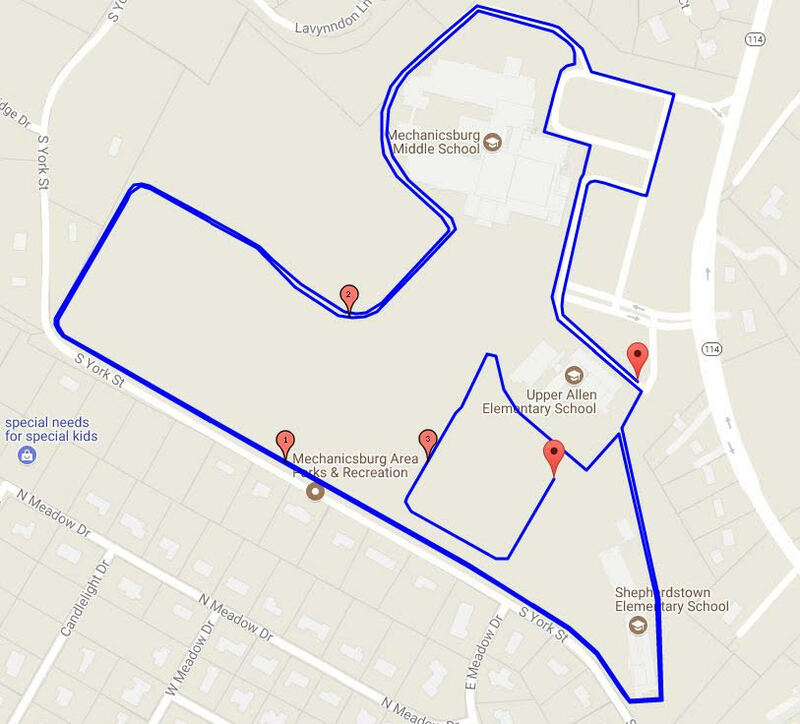 Closed course around school property and environmental center trails. Prizes for multiple age groups! Join us after the race for the 5th annual Art and Craft show featuring hand-crafted items and food trucks!